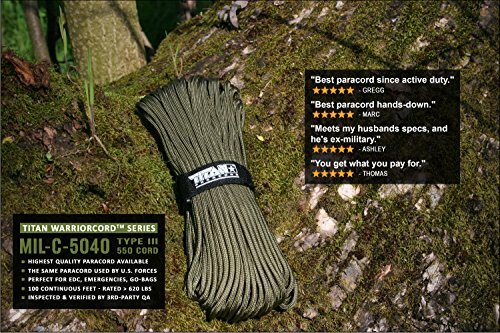 Home / Multi-Purpose Gear / TITAN MIL-SPEC 550 Paracord / Parachute Cord, 103 Continuous Feet, 620 lb. 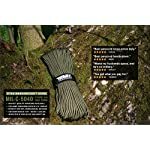 Breaking Strength – Authentic MIL-C-5040, Type III, 7 Strand, 5/32″ (4mm) Diameter, 100% Nylon Military Survival Cordage. 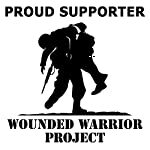 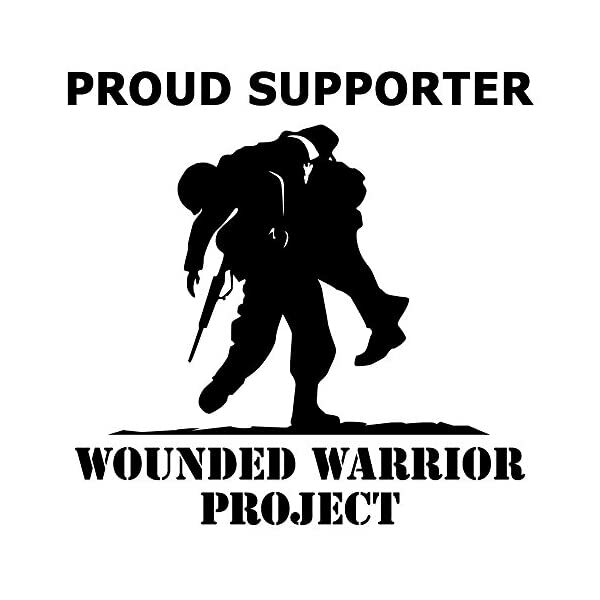 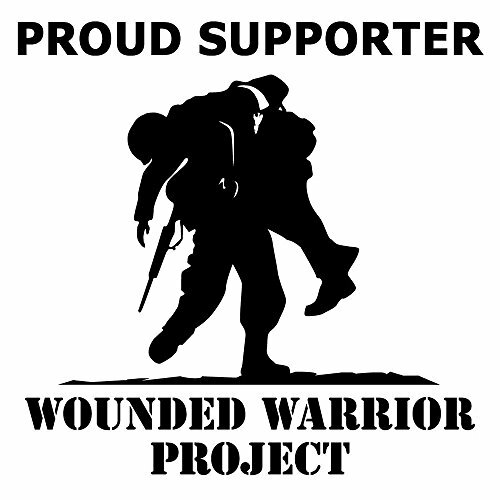 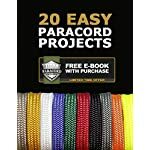 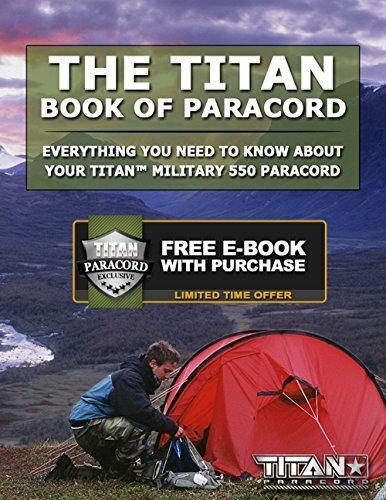 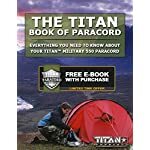 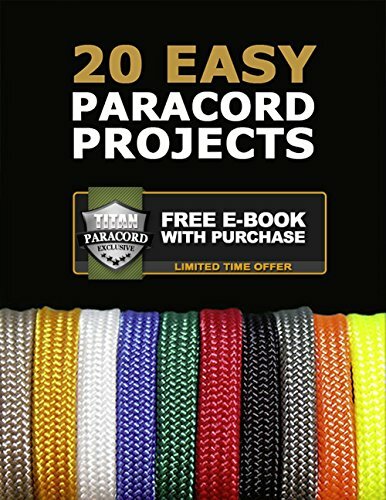 Includes 3 FREE Paracord Project eBooks. 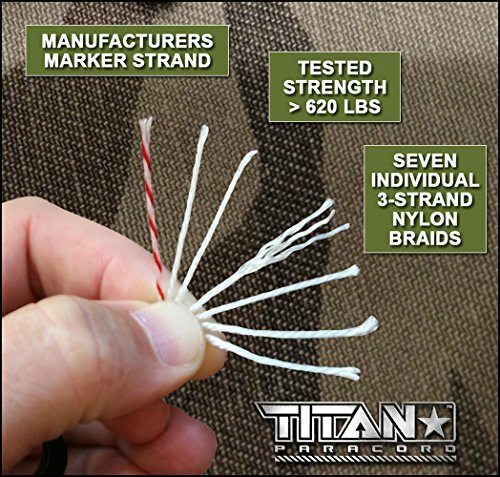 Titan Paracord’s quality is trusted by Military Forces and Outdoor Enthusiasts around the world. Our Superior Quality means Superior Performance. 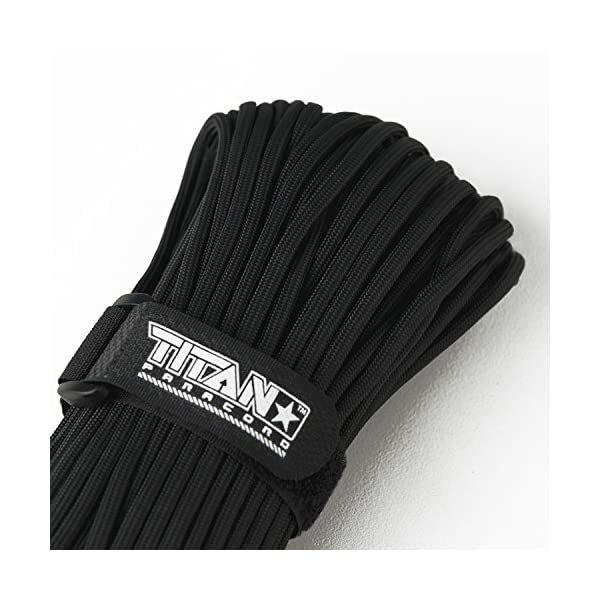 – Titan Paracord has a Minimum Guaranteed Tensile Strength of 550lbs. 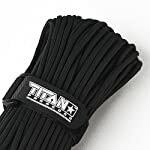 – 100% Bump-free, Bulge-free, Kink-free. 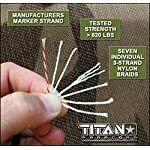 Titan Paracord is made from 100% Nylon, measures 5/32″ in diameter, and contains 21 individual strands, braided into seven seriously-strong 3-strand yarns. 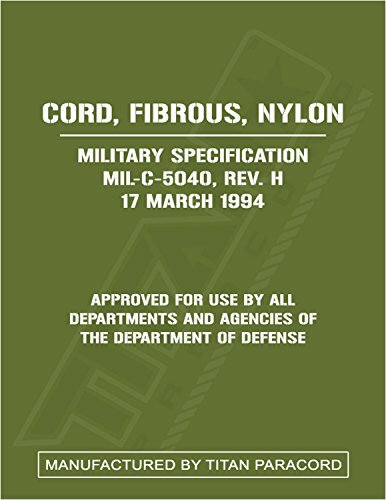 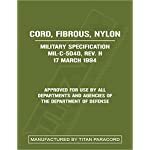 Its official military designation is MIL-C-5040H, Type III, 550 Paracord. 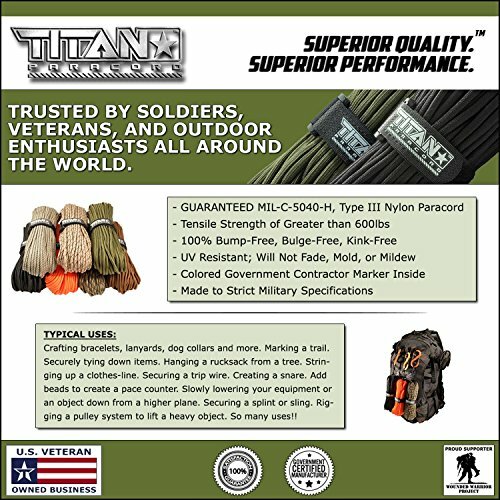 Titan Paracord is the ultimate utility cord, and is also known as 550 Cord, Parachute Cord, or Survival Cord. 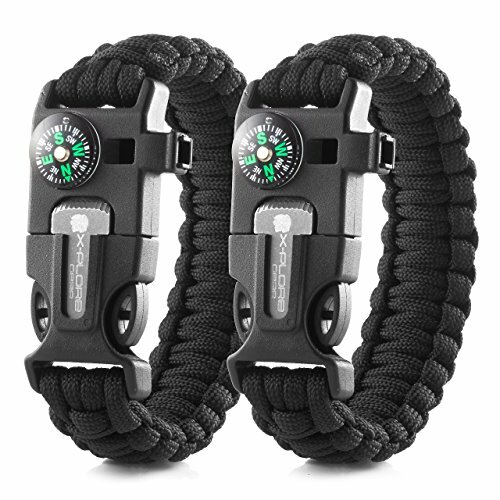 – Securely tying down items to the top of your vehicle or tying small items to your backpack or waist when hiking. 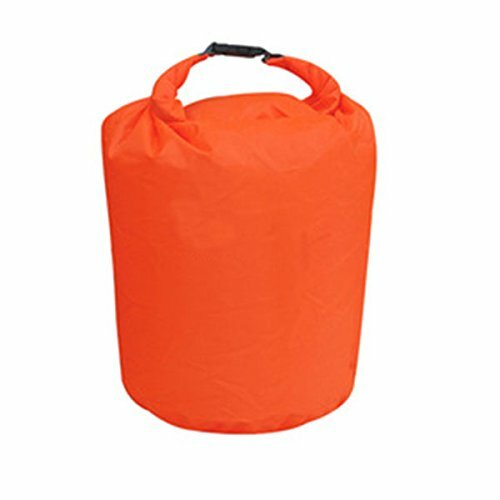 – Hanging a rucksack from a tree to keep your food away from critters or Stringing up a clothes-line to dry out wet clothing. 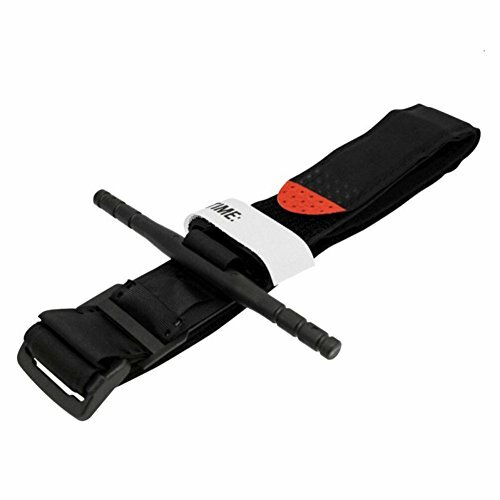 – Slowly lowering your equipment or an object down from a higher plane. 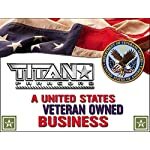 We confidently back our product with a 100% satisfaction, no hassle, money-back guarantee. Try Titan Paracord today and you’ll never purchase another brand again! 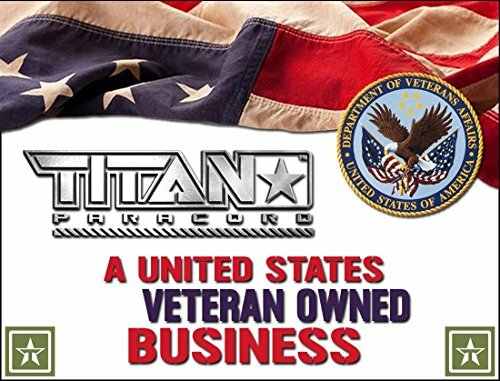 ALWAYS INNOVATING – TITAN is dedicated to providing you with innovative, high-quality, outdoor survival gear and tactical products. 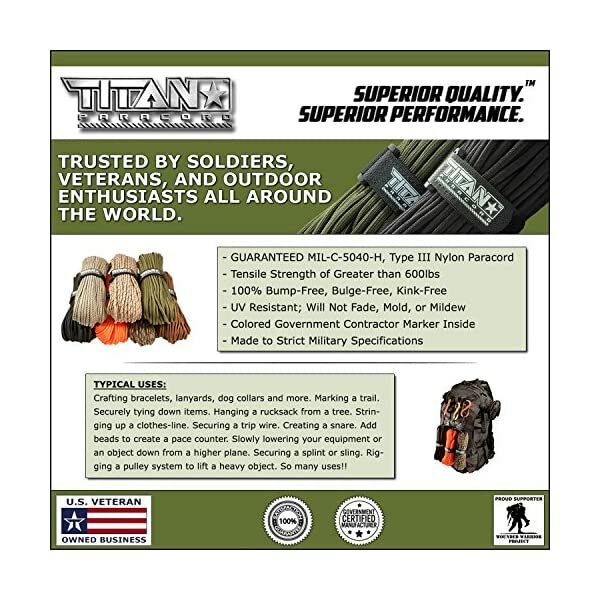 From planned Camping, Hiking, and Boating trips, to unplanned Emergency situations – Our focus on Superior Quality means Superior Performance that you can count on. 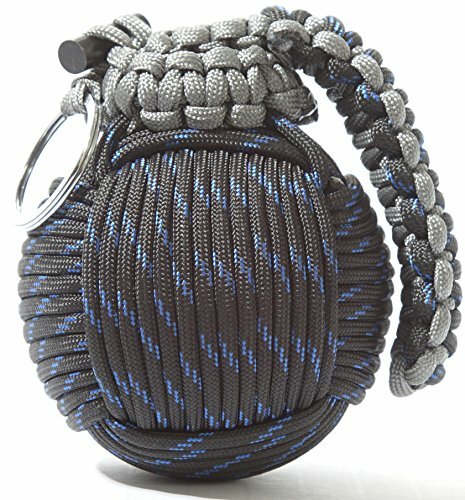 WARNING: Paracord is not designed for climbing.